Constant Contact and GoldMine Premium Edition combined to create email marketing campaigns will produce increased sales revenue. 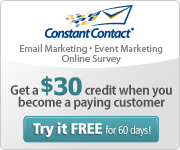 Constant Contact is an online email marketing tool. Constant Contact allows you to track and report on the interaction with your clients. What was the percentage open to closing of your emails. The true power of Goldmine Constant Contact Integration is in the results. Everything is logged directly inside GoldMine. All of the 3cubed team are so excited about the potential this has for your business. It can really give you an advantage over your competition and really help you stay focused on the leads or customers who are actually interested in buying your products. Contact us now to discuss the Goldmine Constant Contact Integration and how it will increase your sales revenue from the first email campaign. I was unsure about GoldMine CRM and Constant Contact particularly as I am not technical. However after a bumpy start I have found it easy to use. There are formatting issues which do not suit our style of email marketing but we have overcome this by uploading JPEG images. However I believe the Constant Contact images are much more attractive. After the initial trial there was no hesitation in deciding to purchase Constant Contact. The two products combined are a great solution for our email marketing. The post-reporting function back to GoldMine is essential. The history of each customer then forever contains the reported information. We have seen a benefit in using this product in sales. I compile a list of those customers who have opened the email multiple times, and this information is sent to each applicable state. Many are window shopping but they are then “alarmed” in GoldMine for contact down the track. I would recommend this product to anyone who needs to pinpoint and target. If the customer is interested but not in a position to purchase at the moment, they are then flagged for contact in the future by GoldMine. We were not at all sceptical about GoldMine and Constant Contact. From what 3cubed told us about the product we could see the benefits. This was enough of a reason to look at it. 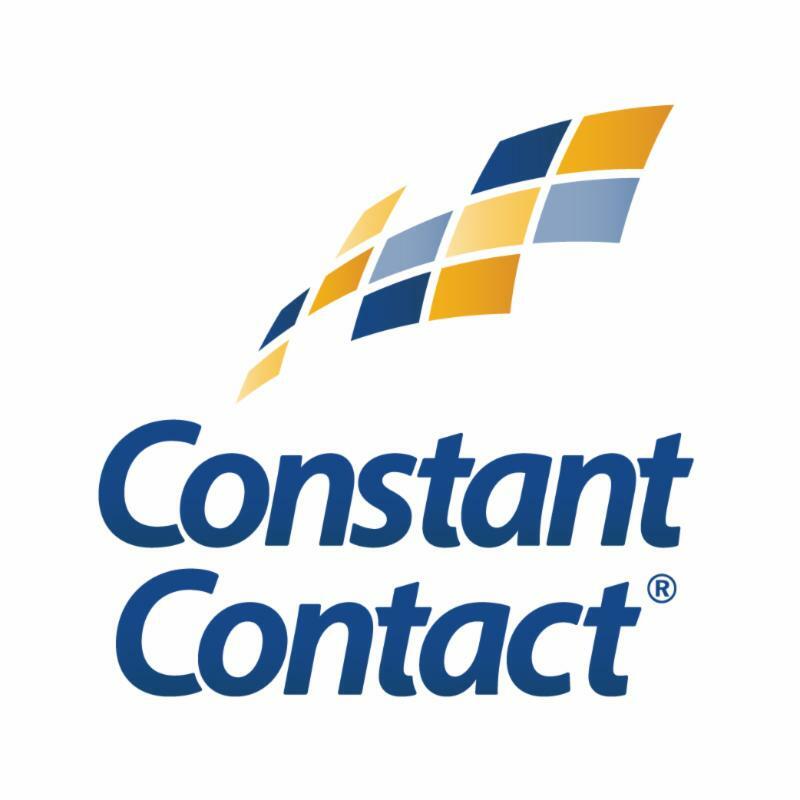 We decided to purchase Constant Contact after the 3cubed seminar that took us through how it works. We love the quick easy emails to draft. Also keeping track of unsubscribes, it feels safe knowing that once unsubscribed they definitely won’t get emails. We also love that I can schedule. Love, love, love that I can see who opens the emails and then direct targeting calls to get a higher hit rate. Love that it can be imported back to GoldMine. We are getting neater and more accurate in historical notes. Best one above all, we got an email from a customer advising they loved the new graphics.